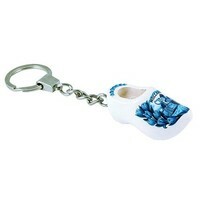 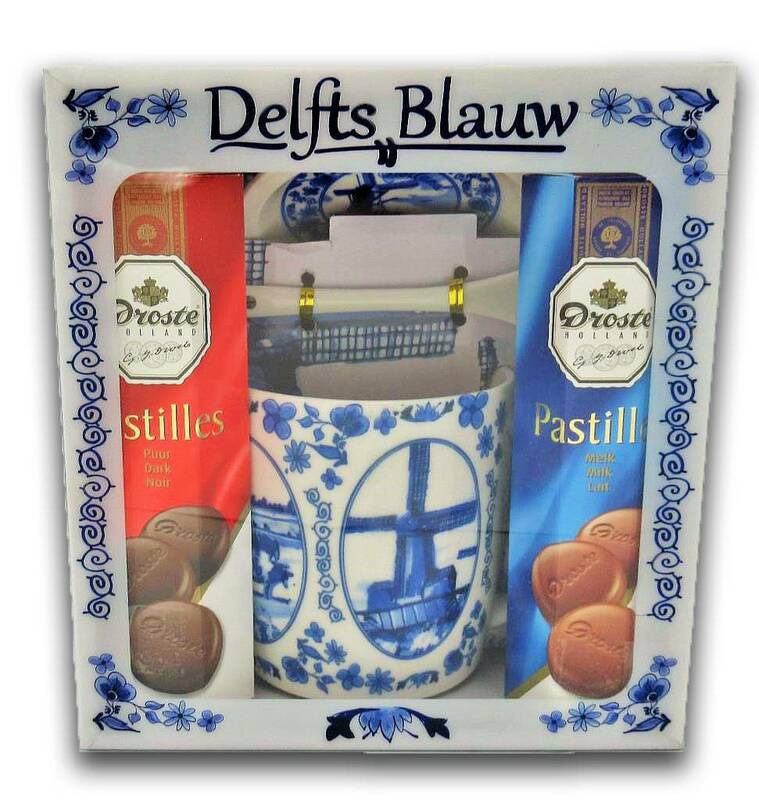 Buy typical Dutch key rings? 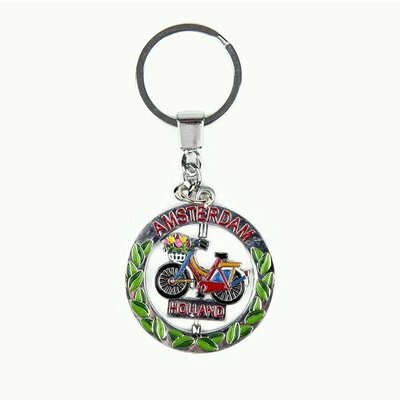 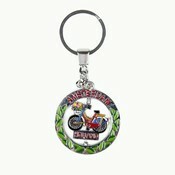 Keychain - Bike Holland - www.typical-dutch-giftshop.com | worldwide shipping. 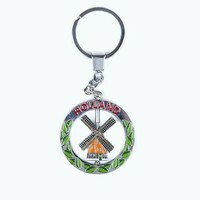 The bike can run in the beautifully decorated ring with "Holland" text.